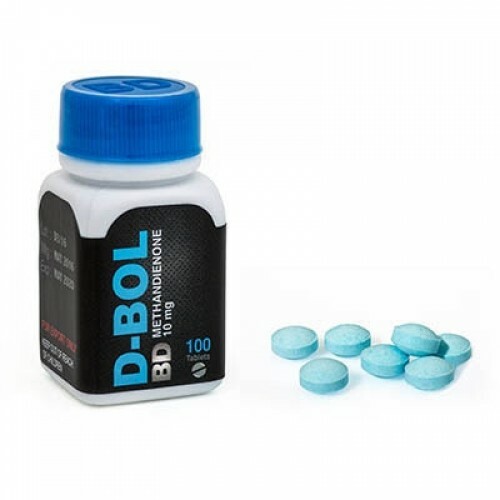 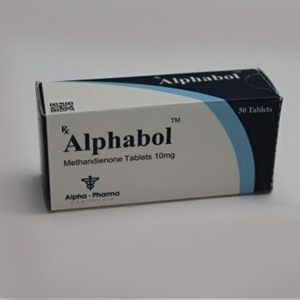 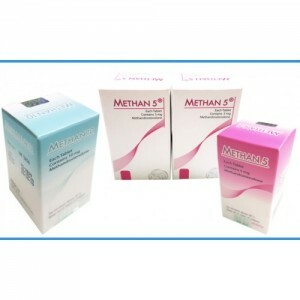 Dianabol being one of the oldest anabolic steroid, it is an orally applicable steroid with a great effect on protein metabolism being strong anabolic and androgenic steroid, that gives an enormous buildup of strength and muscle mass. 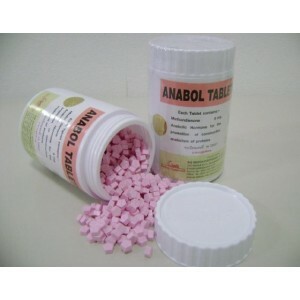 It is a mass building steroid that works fast and qualitative. 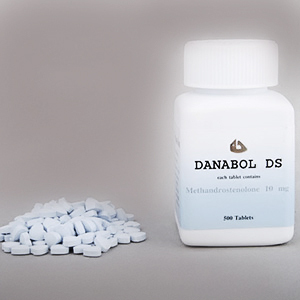 With Dianabol you can gain 1-2kg per week, it is one of the strongest anabolic. 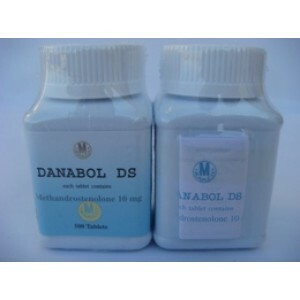 When it appeared on market, it had a name “breakfast of the champions”, and became the most used steroid. 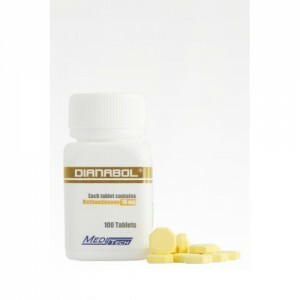 Bodybuilders are using Dianabol especially for raw mass, endurance and power. 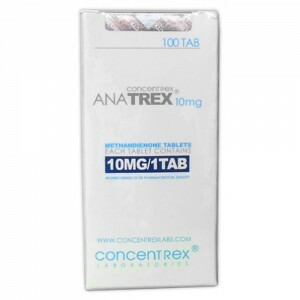 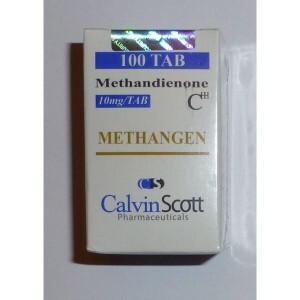 It is an aromatizing anabolic steroid, so a PCT required with Tamoxiphene Citrate. 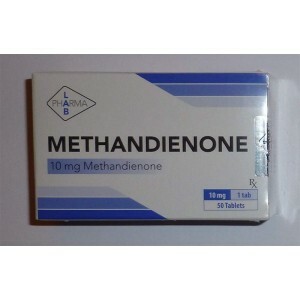 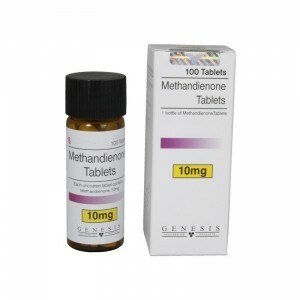 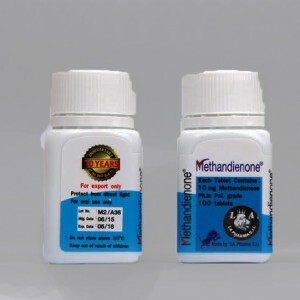 Dianabol could be stacked with any other steroid, it is working better with Sustanone, Nandrolone Decanoate.